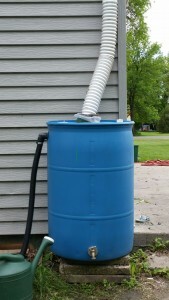 Interested in Rain Barrels? 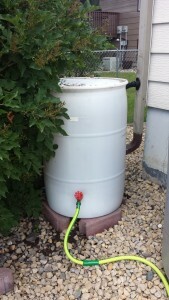 Rain barrels are a great way to reduce storm water runoff, which runs off our roof, down our driveways, streets, and other impervious surfaces, and eventually reaches our local rivers and streams. During this process many different pollutants such as oils, grease, excess fertilizers, remnants of lawn clippings and leaves, pet feces, and garbage may be carried away and deposited into the vary water we drink from. 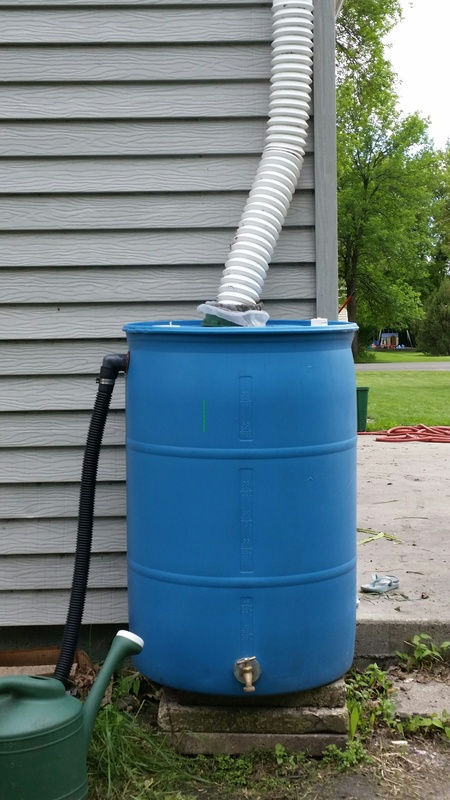 While rain barrels may be a small way to reduce water runoff, water pollution, and sedimentation, they do their part while providing us with an added benefit, free water. 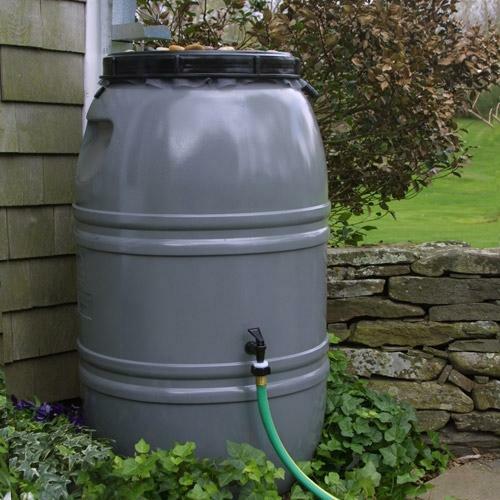 Rain water is an excellent watering source for flower and gardens. The slightly acidic water is craved by plants and can be available even during periods of drought. Check out the resources below or contact us for even more information on how you can purchase one of the two styles above or build one of your own.